Mani Ratnam’s O Kadhal Kanmani or OK Kanmani has been released and the film has opened amidst unanimous positive reviews from critics, theater owners are happy and most importantly Tamil cinema audiences extremely delighted as the ‘King of romance’ is back. But should we really confine, the legendary Mani Ratnam only within a small circle called romance? Come on guys accept the fact… he is much more on that. I really loved watching and reading all the recent interviews of Mani Ratnam as he was busy promoting OK Kanmani but as a fellow movie buff in the media, I sheepishly accept the fact that I’m extremely disappointed for not utilizing the opportunity to interact with him. 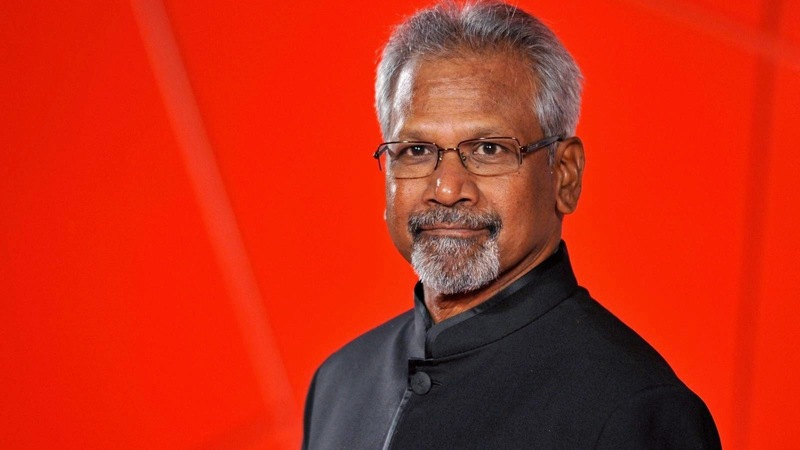 I know… bad luck but forget that, coming to the point “Every single interview had this question… Mani sir you are king of romance and you are known for making romantic films… yada...yada... yada... “and I could sense the mixed reaction of proud and denial from Mani Ratnam. Yes, Mani is indeed the king of romance but he is also the king of most of the genres he has chosen so far, in his replies to various interviews Mani humbly pointed out "I've tried different genres, you people prefer to like one"
I would profoundly declare, Mani as King of biopic and no other film-maker in the country could make a better biopic than Mani Ratnam. Ah, you want some examples right? Take that yaar. Nayagan (Varadaraja Mudaliar) , Guru (Ambani) , Iruvar (MGR –Karunanidhi), of course all these films begin with a disclaimer ‘ “All characters and events depicted in this film are entirely fictitious. Any similarity to actual events or persons, living or dead, is purely coincidental” otherwise the great Indian democracy and censor would have banned these epic films - sad state of affairs. Similarly, Mani is the king of mythological adaptation. Perplexed? Hey you loved Roja, Thalapathi and some minority group like me enjoyed Raavanan, right? All these are the inspired from mythological works like Satyavan-Savithri, Mahabarat and Ramayana. Who other than Mani Ratnam effectively conveyed the terrorism and its ill impacts via films like Roja, Bombay and Dilse. 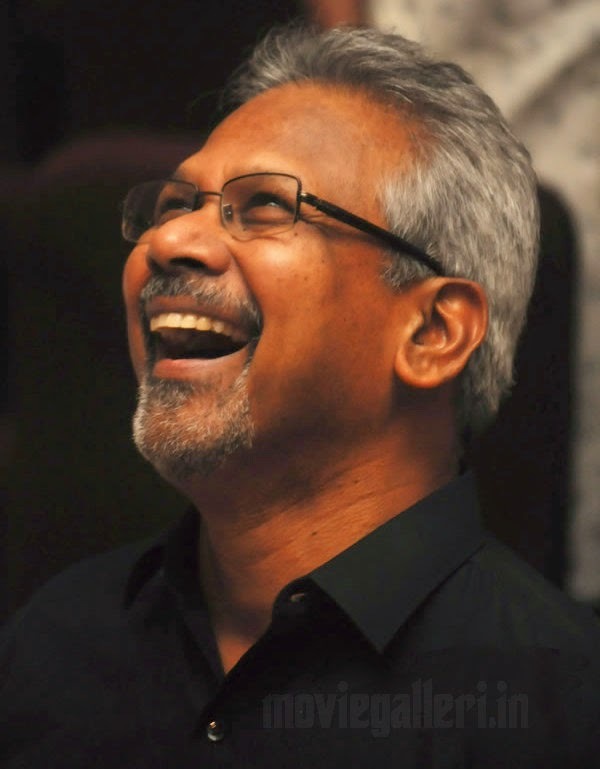 There is an extra-ordinary commercial director hidden inside Mani Ratnam. We do love his Agni Natchathiram, Thiruda Thiruda right? And I’m seeing his Kadal as another commercial attempt made by Mani Ratnam for some reasons he couldn't pull it off and the great thing about Mani is that he is accepting his failure, how many directors have guts to accept their failure in media interactions? 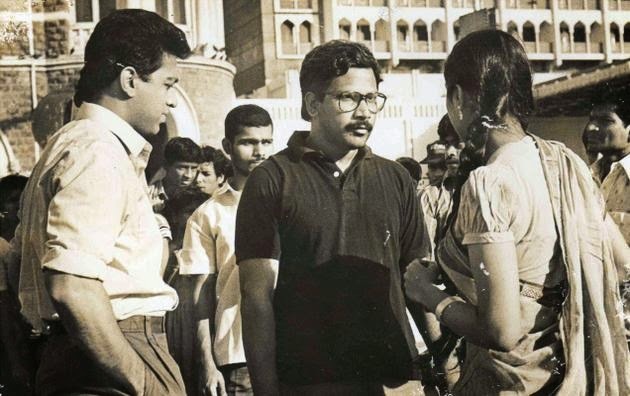 No other director other than Mani Ratnam could effective register the political conflicts in the country. His Kannathil Muthamittal is one of the best works which portrayed the state of Tamil people in Sri Lanka, good thing about Mani is that he never blamed Sri Lankan government or LTTE in the film but as a creator he merely registered the pain of those people from which we audience should conclude what is right and what is wrong. Iruvar and Aayutha Ezhuthu would also come under the political genre, where the latter also had an underlying biopic of George Reddy who is a research student from Osmania university and based on him, Mani sketched the character of Michael Vasanth(Suriya). After reading all these facts, do you people really want to confine Mani as mere ‘King of Romance’? At least he won’t settle himself with the romantic stories alone. The ambitious Mani Ratnam would definitely try and explore different genres but when we Tamil audiences let him down with his experimental attempts, he has no other option but to make a safe-bet romantic film. I know, things were not extra-ordinary in Kadal orRaavanan but it’s still better than many other trashes (would have used a offensive word but in order to make the article family-friendly, I prefer trashes) we see every Friday both deserved at least average collections at the box office. The same happened to another passionate guy called Kamal Haasan, he has given gem of films like Guna, Heyram , Anbe Sivam andVirumandi and we all know he couldn't make much money from these projects so he gave the audience-friendly comedy movies likePanchathanthiram, Michael Madana Kamarajan, Thenali, Pammal K Sambantham and invest all the profit earned into his next ambitious project. I’m not really complaining here, as a matter of fact I equally love the romantic movie and comic movies of Mani Ratnam and Kamal Haasan because they make these films with great sincerity and painstaking efforts like their rest of the movies but I really wish audience will start accepting their out of the box, ambitious attempts as well.